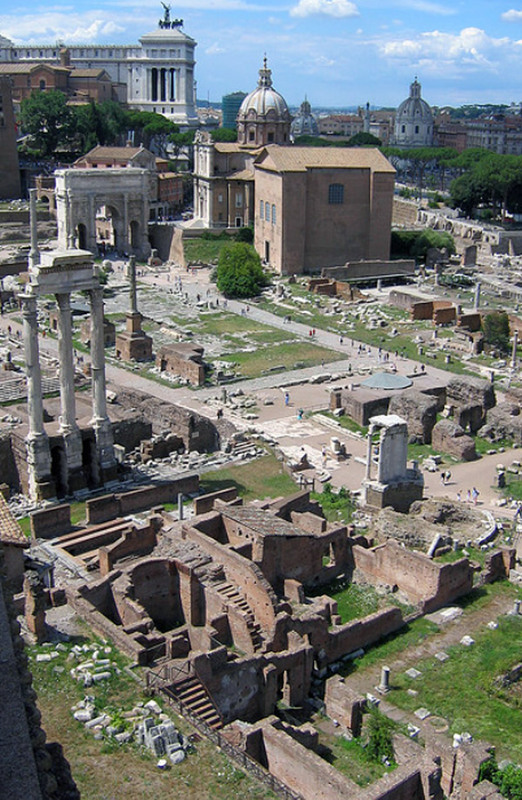 Center of political, commercial, legal and religious ancient Rome, the Roman Forum was situated in the valley between the Palatine and the Capitol. Because of the swampy nature of the area, was originally used as a cemetery, and later took on the characteristics of a real neighborhood. 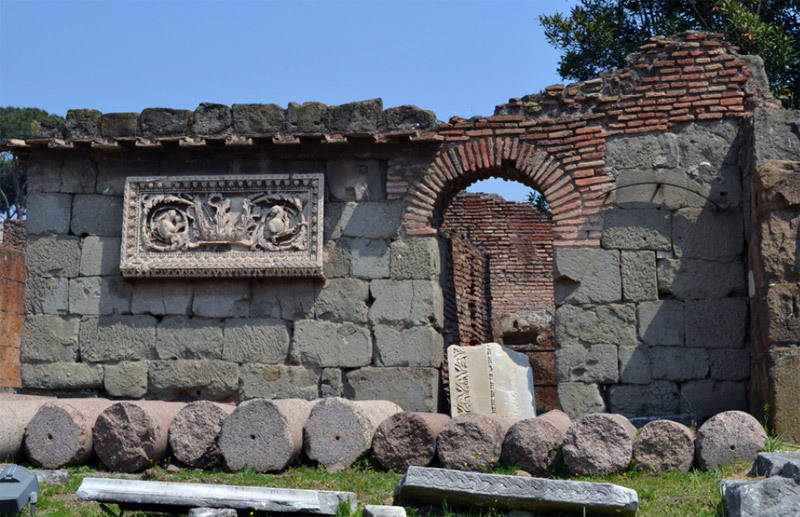 It was not only the center of the capital, but, in a sense, even of the whole empire. 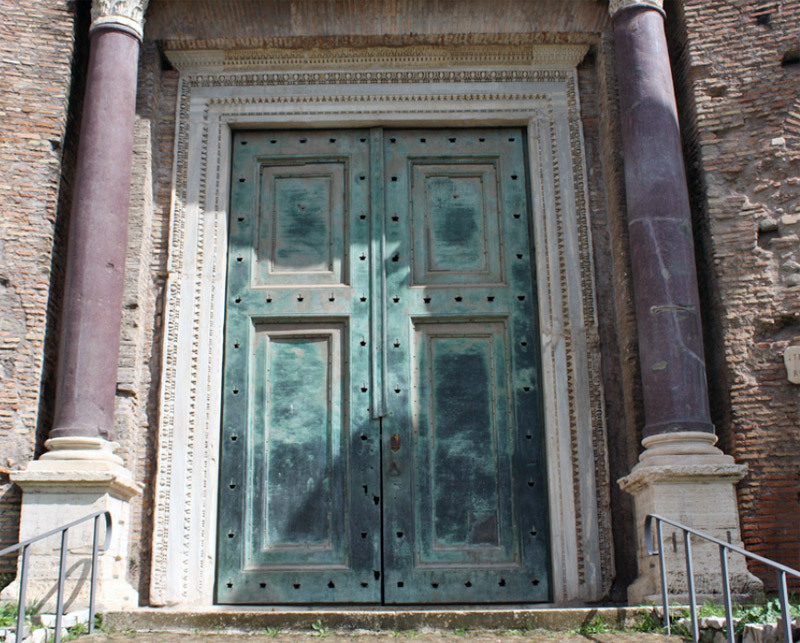 It was right in the Roman Forum that took place with leaders glorious triumphal processions that marched with prisoners chained to the wheels of the chariot. 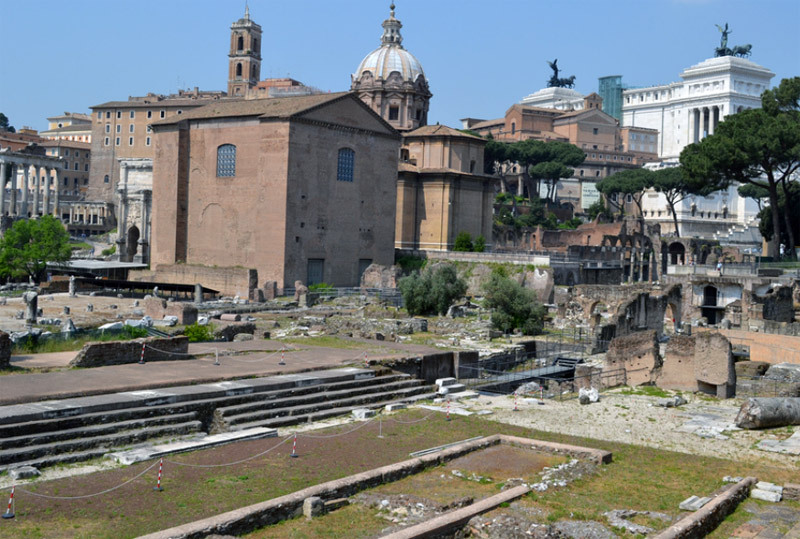 In days to follow, the Forum became a place of celebration and representation, losing its original political functions. 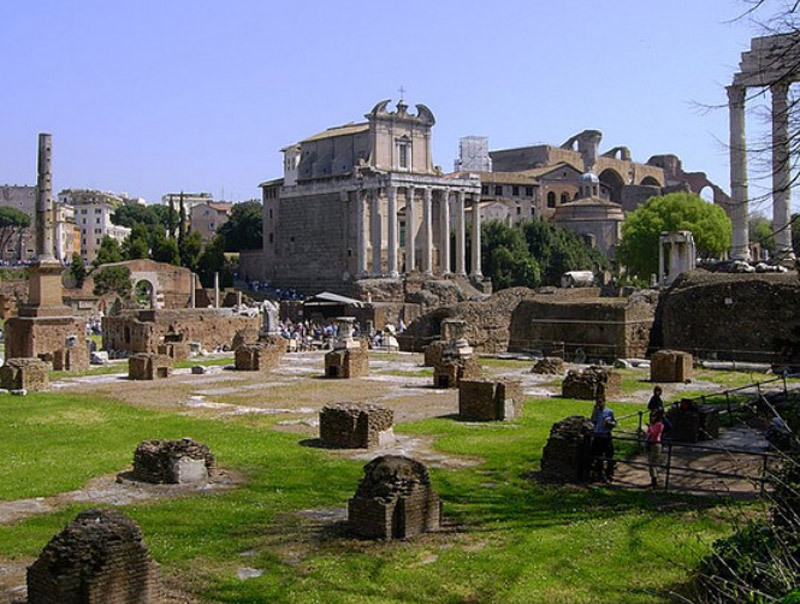 Today, even the Imperial Forum, as well as other attractions of the capital, certainly deserves to be seen by those who decide to spend their holidays in the Italian capital.